Windlass Integral Fitting is a high quality forged construction with wing union end connections and can be combined to suit virtually any installation. 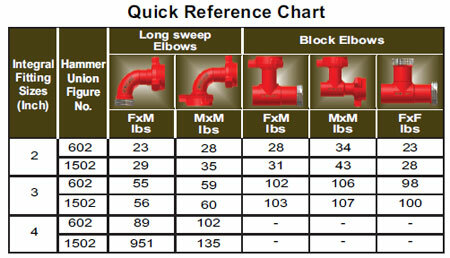 All Integral Fittings come with full material traceability. Available in stock at our distribution center in Houston.